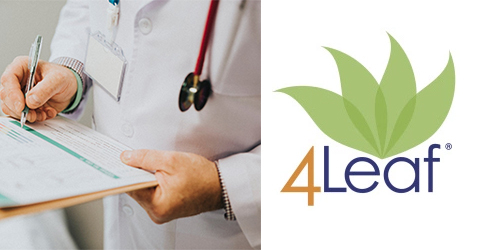 Medical doctors have found the 4Leaf Survey to be a useful tool in helping their patients understand what constitutes a health-promoting diet. Some doctors are now entering the patient’s survey score in their medical records as a vital sign. 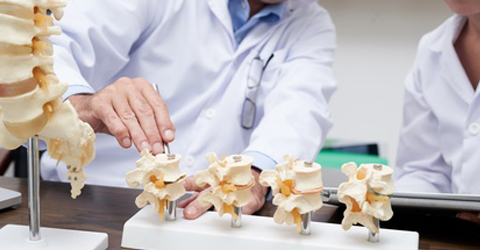 Lifestyle factors are starting to be incorporated into more treatment plans through lifestyle medicine. 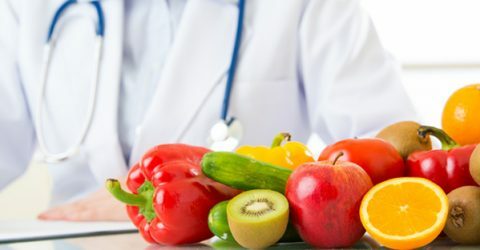 A plant-based diet can help bring wellness professionals together with medical professionals to work as a team. 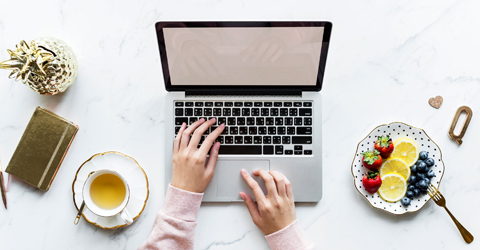 I took the renowned program offered by the T. Colin Campbell Center for Nutrition Studies primarily to learn more about the whole food, plant-based diet for myself, and to have the confidence and ability to pass that knowledge on to others. I am glad that I earned a certificate in plant-based nutrition from the Center for Nutrition Studies and eCornell. It is worth the money. 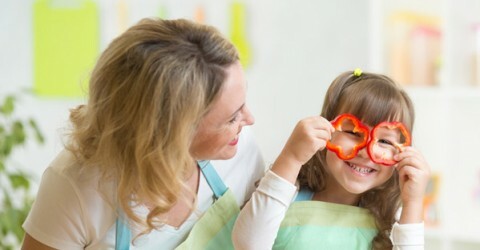 Thanks to Dr. T. Colin Campbell I now offer a more holistic and effective health promotion service to all my patients. 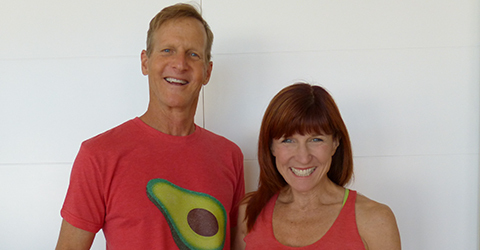 After a cancer diagnosis and taking the Plant-Based Nutrition Course Bruce Mylrea along with his fitness icon wife Mindy Mylrea founded a nonprofit called One Day to Wellness. 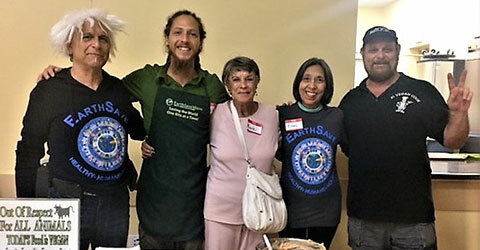 They will be traveling across America to help spread the plant-based movement. 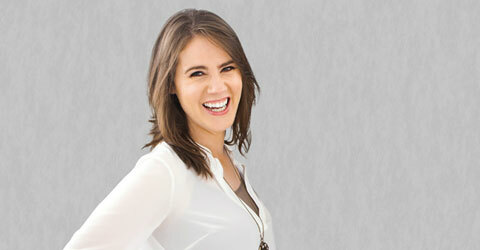 My eczema and asthma symptoms vanished, and I rapidly dropped two dress sizes. I have been able to discontinue all medications and no longer have to live with these conditions. 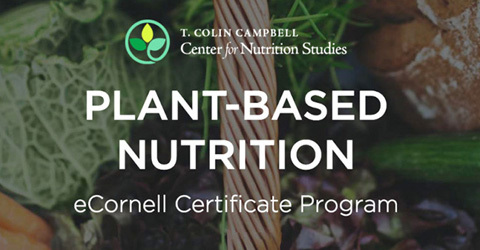 PlantPure Communities announced the 5 Pod leader recipients of scholarships for the renowned Plant-Based Nutrition Certificate program offered through the T. Colin Campbell Center for Nutrition Studies and eCornell. 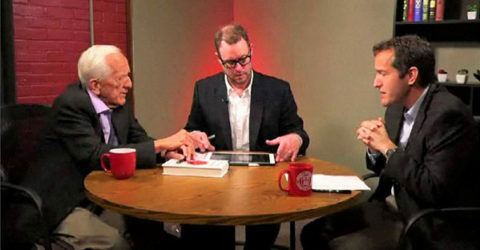 In this webinar hosted by eCornell, T. Colin Campbell, PhD and Thomas M. Campbell, MD, bestselling coauthors of The China Study, discuss nutrition science as it is presented in the popular media. 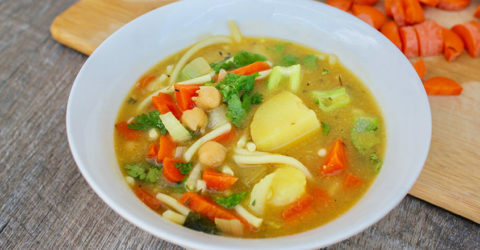 High cholesterol led me to a plant-based diet. 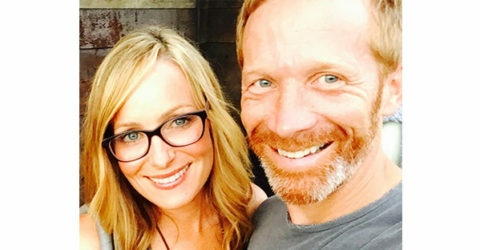 My husband, producer of The Biggest Loser, joined me and inspires others to go plant-based with The Big Fat Truth. 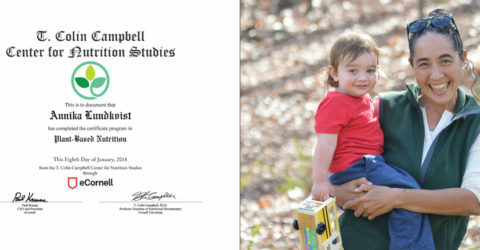 Maddie became interested while her mom was earning the T. Colin Campbell Center for Nutrition Studies, Plant-Based Nutrition Certificate with eCornell. 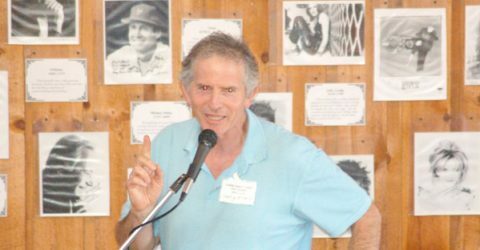 T. Colin Campbell, PhD reflects on George Eisman, a gentle soul who inspired him to teach a vegetarian nutrition course at Cornell University in the early ‘90s. 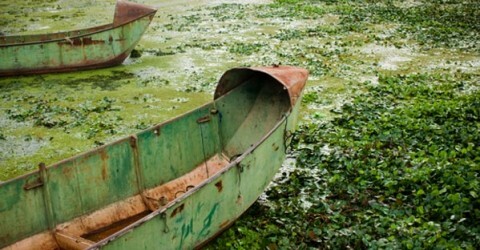 The medicines and procedures I was taught are not the solution to regain health or reverse disease. They are stabilizers at best with potentially lethal side effects. 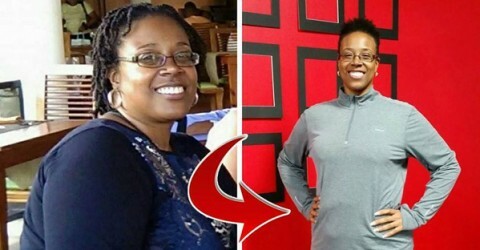 Health coach inspires married couple’s transformations. 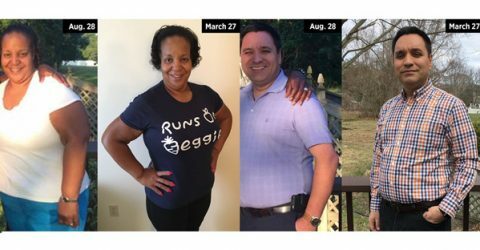 In just seven months, she shed 55 pounds and he went from being addicted to food to feeling energetic. 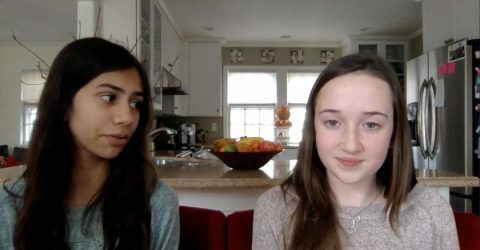 Plant-Based Nutrition Certificate Instructor and RD Lewis Freedman and Priscilla Timberlake Freedman discuss their peaceful plant-based kitchen and family. 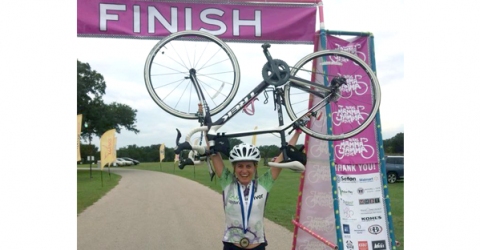 I was diagnosed with breast cancer two weeks after my 41st birthday almost 3 years ago. I completed the Plant Based Nutrition Program in April 2014. I started my journey Nov. 22, 2013 after seeing Forks over Knives. 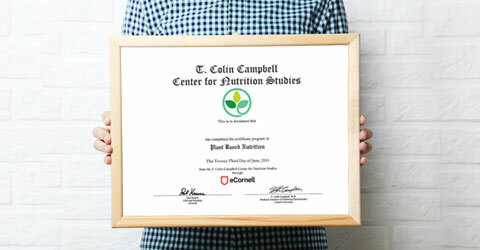 Last year I received my Certificate in Plant-Based Nutrition through Dr. T. Colin Campbell's online course at eCornell. 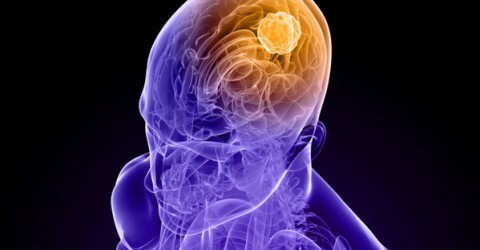 Margarita Restrepo’s boyfriend and musician partner was a seemingly healthful, fit, and avid athlete; however, in May 2011, he was diagnosed with GBM, an aggressive stage IV brain cancer that took him away in only 8 months.